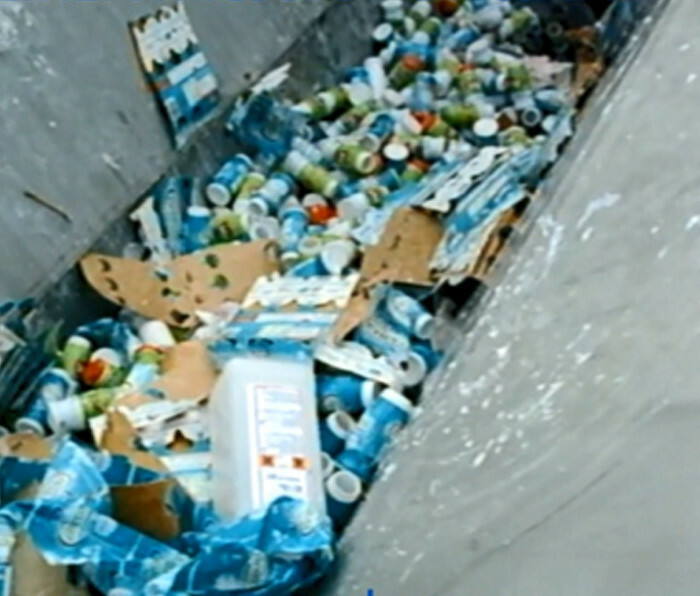 The re-cycling of products close to their expiry date, defective products in the packaging line, products aesthetically damaged by their handling, etc. has become one of Mecaniques Segalés´ objectives. Some of them we have been able to return to the packaging line, some have been converted into animal feed and others for purifying, separating solids from liquids. We have created an I+D+I team specifically to study and design this equipment; that is to say, carry out a study from the beginning of the production line to the final product. 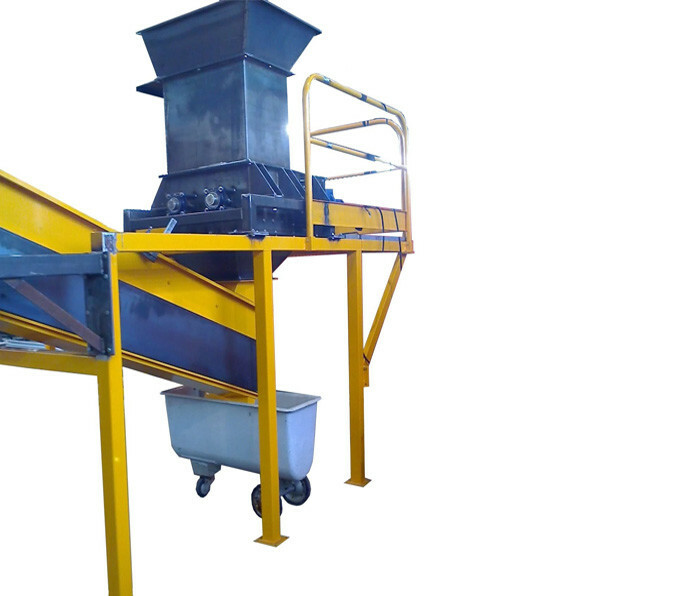 Once studied, the equipment and the installation site are designed. We currently have a series of equipment available for the recycling of Tetra Brik®, recycling of Tetra Brik® contents, PET plastic bottle contents, the contents of all types of plastic and glass bottles.